If you like white, straight teeth and natural, In Dentalec have the solution for you. Porcelain veneers are used to improve the position, color and shape of the teeth, and the overall aesthetics of the smile. Porcelain veneers are a lasting solution to cover and restore the tooth naturally. 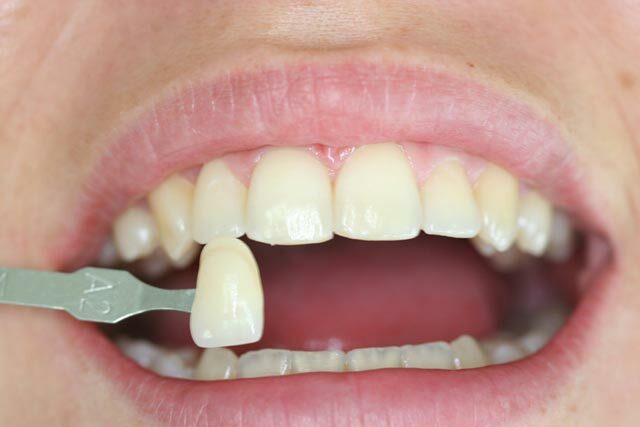 Are manufactured with a thin layer of porcelain that is bonded to the tooth surface. Do not wait any longer to have a beautiful smile. Contact Dentalec to make an appointment.